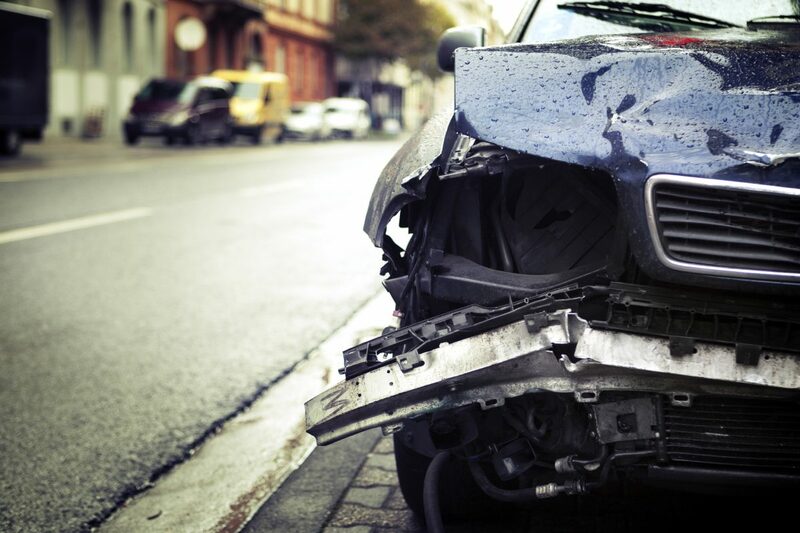 Have you or your loved ones recently experienced an auto accident? After the initial response of caring for possible injuries and ensuring the emotional and physical stability of the passengers, then begins the necessary steps of repairing the damaged vehicle. Here at Limerick Auto Body, we understand the stress and frustration of going through auto accidents in the midst of a busy life; that is why we provide supportive and professional service to those in need of quality auto body repair. Simple paint scratch? We can supply the exact color and gloss finish without leaving any noticeable transitions. Dented bumper? We know how to restore every smooth curve and rounded corner to its original beauty without a trace of alteration. Structural damage? We have the technology and skill to evaluate the frame and structure; going far beneath the surface to ensure solid and safe body alignment and stability. For the convenience of our customers, we also provide towing and car rentals to further alleviate disruption in your schedule while you wait for our prompt repairs. And for those who just don’t have the time or desire to deal with excess legalities, we offer to handle your insurance claim negotiations. Our services reach out to those in Montgomery, Chester, and Berks counties; including Pottstown, Limerick, & Royersford PA. We have over 30 years of experience that no one else in the area can complete with. Come find out for yourself and see firsthand how we can transform your frustrating situation into complete satisfaction. Contact us today!